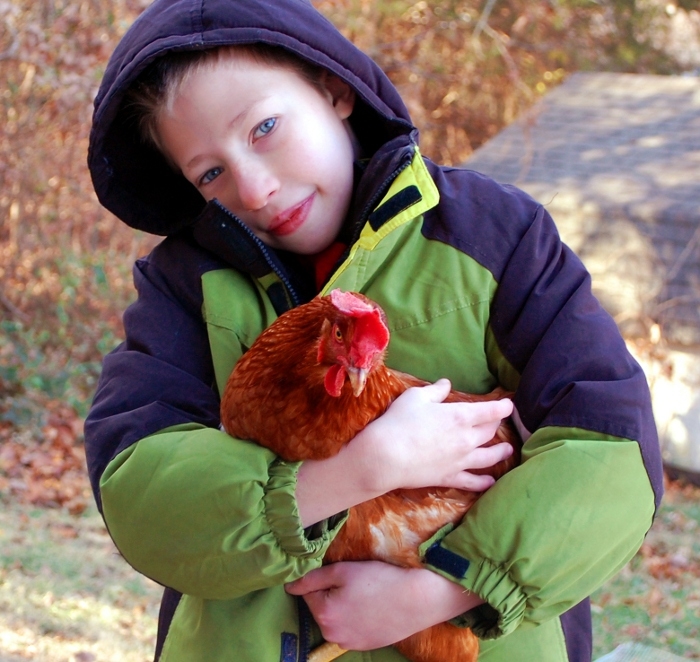 Have I mentioned before how in love Max is with our chickens? It seems like I must have. That boy is obsessed with every kind of poultry he can get his hands on. 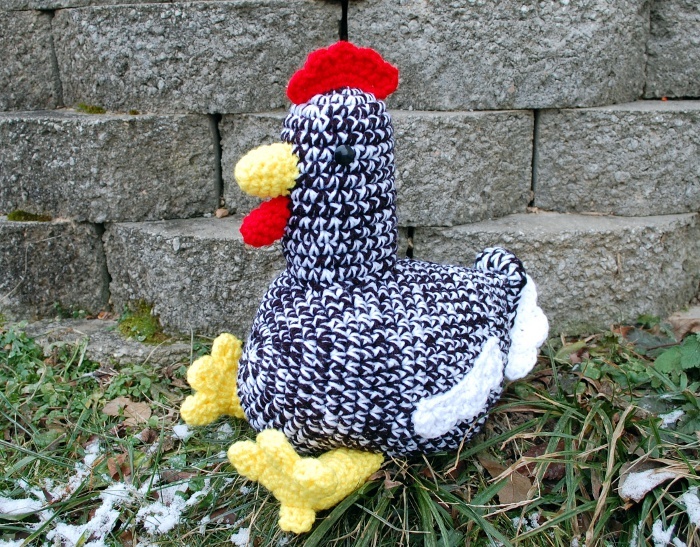 If you’re into chickens, you can buy the pattern in my pattern store! I hope you like it as much as I do. It’s a fun little chicken (approximately chicken sized, it sits about a foot tall when you ignore the legs), it was pretty fast to make, and I’m actually planning some more chicken-y projects in the near future. 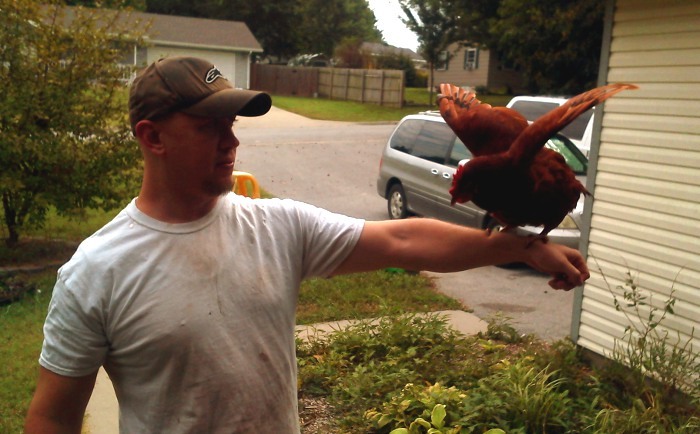 …but then, we might be a little too into chickens around here. 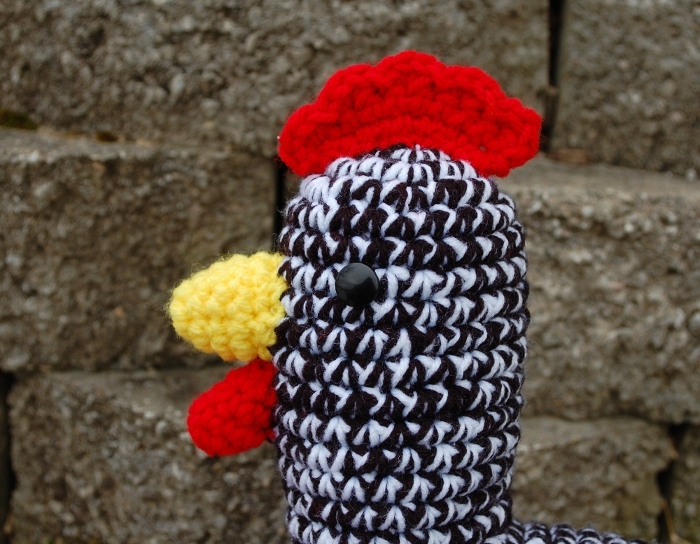 ← Winter Crochetvolution is UP!